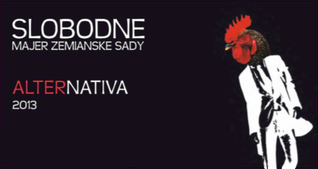 Slobodne vinárstvo is a name of wine from Majer Zemianske Sady. 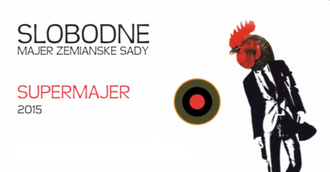 Majer Zemianske Sady is an independent, family estate that cultivate the soil in Zemianske Sady near Hlohovec. 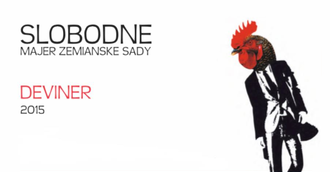 After violent interruption of the family tradition due to political reasons, Majer Zemianske Sady is now jointly run by the fourth and fifth generation. 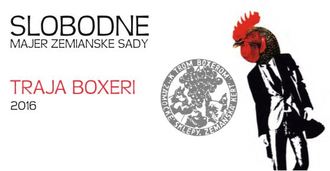 Before the World War II our wines were sold under the trademark K trom boxerom (Three Boxers) and were appreciated by many artists in Prague. We started to rebuilt of wine-making tradition in 1997. Our parents replanted most of our vineyards and reconstructed our historical cellar. 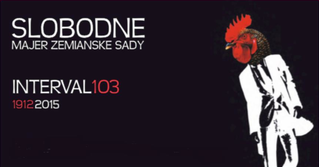 In 2010 we produced our first wine under name Slobodne vinárstvo. We consider wine to be a living organism. Thus, both in the vineyards and in the cellar, we focus on artisan precision and understanding of all natural processes involved. We do not manipulate our wines. They all ferment naturally, only with the yeast present in the vineyards. 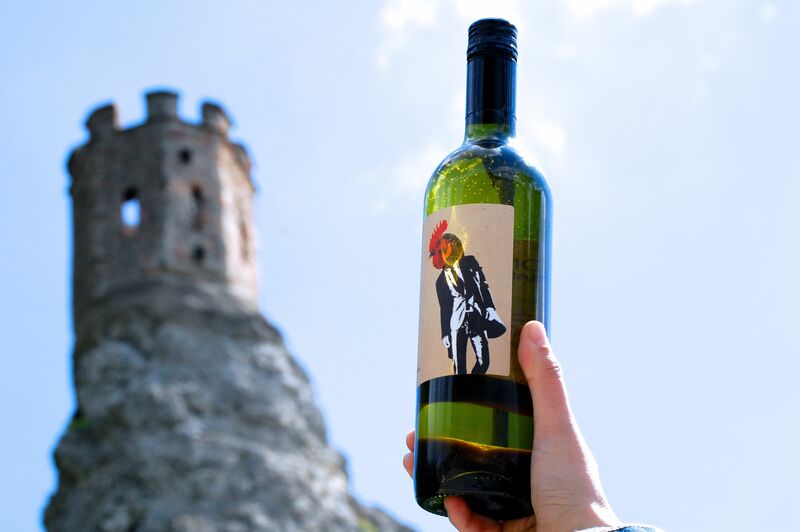 We do not use any modern additives that would enhance or purify the taste of our wines. 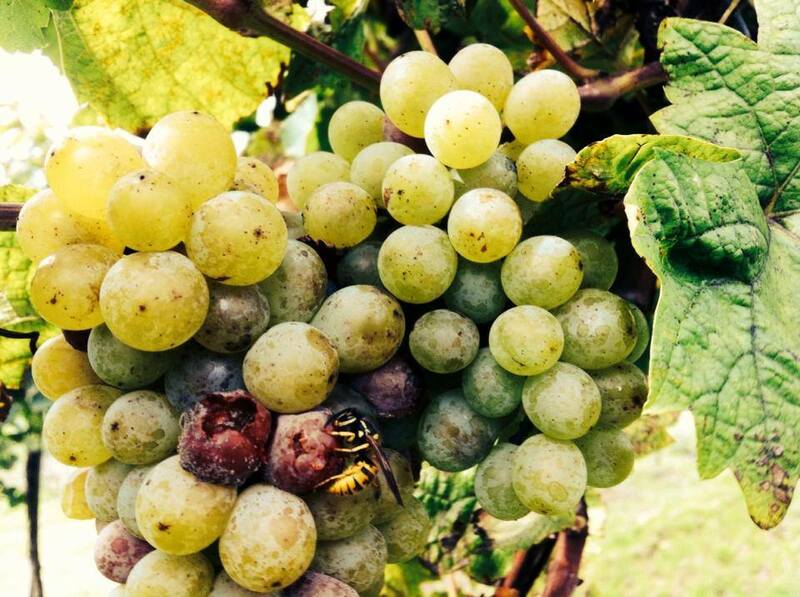 From the beginning we concentrate also on the production of orange wines – wines made using white varieties that stay with the grape skins during the fermentation. experimentation with extensive skin contact maceration naturally brought our attention to the Kvevri, tradition clay amphorae from Georgia. We buried two kvevris at our estate before the 2014 harvest.